As gamers finding a new game you suddenly have interest in is usually a big deal. Nowadays we are inundated with news surrounding games of every shape and size. Some of them good and a lot of them bad. The quest to find the “good” games seems to become harder and harder with each passing year. So how can we keep up with the influx of info and truly find games worthy of our attention? Of course you guys have already taken the obviously logical first step by coming here to MMOBomb for F2P gaming news. Hopefully you imagined me sarcastically winking as you read that last sentence since in reality we are nowhere near as pretentious as that sounded. However normal outlets aren’t enough now and with programs like KickStarter and Steam’s Greenlight we are seeing a huge influx of games worthy of attention not receiving as much as they should. So today we shift some of our focus to Greenlight titles (F2P of course) that we feel deserve some recognition. For those of you unfamiliar with Greenlight, it’s the community program setup by Valve whereby developers can submit their game -in whatever stage of development it may be- for users to vote on whether or not it should be added to Steam upon completion. Steam is of course a HUGE platform not only for AAA titles, but also for small timers just trying to get some exposure. Greenlight is the only chance for studios without a past relationship with Valve to gain access to the distribution platform. The following games are at various stages of development with some titles already released and seeking further exposure through Steam distribution. If you like any of the games you can follow their respective link and upvote the Greenlight entry to improve its chances of being added to Steam. If you have any suggestions for future titles you think deserve a mention be sure to leave them in the comments below. Altitude0 is an arcade plane racing game currently in closed beta. It seems to be an arcade take on real life air racing which is incredibly nail biting to watch. 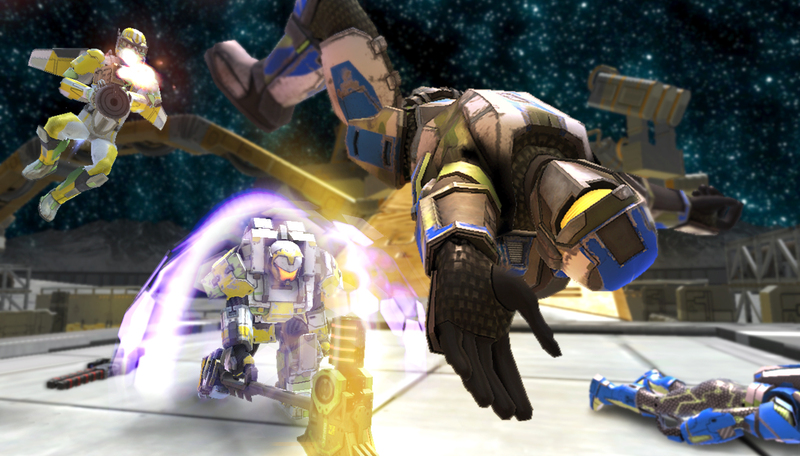 Players are tasked with racing against others online while maneuvering close to the ground and navigating through a series of gates. The planes move at incredibly fast speeds which makes for lots of close-shave moments. From the trailer shown on Greenlight crashing is to be expected, often. Although the game is in closed beta there is currently a demo which includes 2 tracks you can try out. The devs plan on adding additional tracks and airplanes in future updates. 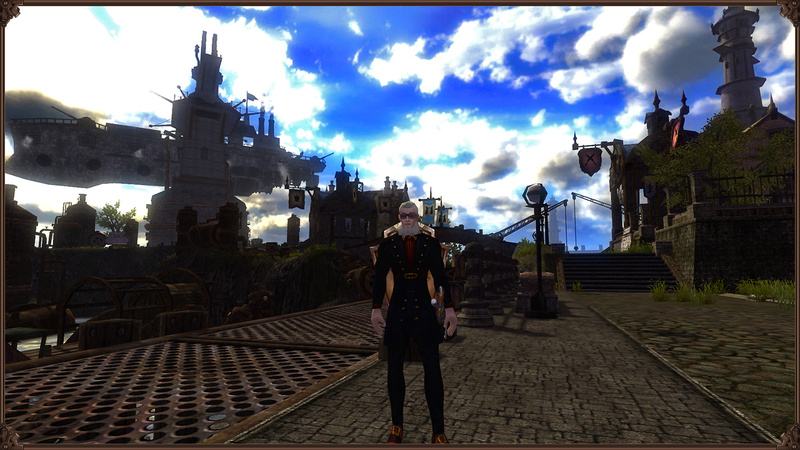 City of Steam is an MMORPG set in a steampunk-inspired universe. The game seems poised to offer players a different fantasy setting which means no dragons, no flaming swords, and no enchanted forest. With 11 playable races, each boasting their own unique quest lines and 4 classes which branch off into multiple profession trees, players will certainly have quite a lot of customization options to choose from as they level up. 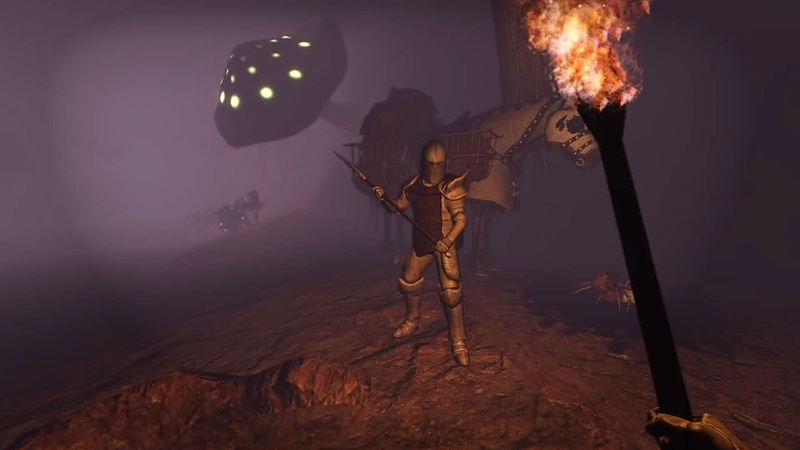 While the core game may be an MMO, City of Steam gives off a somewhat ARPG feeling with its randomly-generated equipment and hordes of monsters for you dispatch within various dungeons. City of Steam is already pretty well known, but access to Steam’s community could only boost it’s popularity further. Possibly the least developed out of all the in-development titles listed here, No Heroes aims to create a realistic, fast paced FPS with elements of parkour and free running. The game is being developed by just one individual and is a testament to how much Indie developers hope to succeed through the use of Greenlight. While the gameplay may still be in its early stages some of the promised features include 3 multiplayer modes supporting up to 32 players, 25+ weapons, 30+ weapon attachments, realistic physics and the aforementioned parkour. From the video shown on the Greenlight page, the parkour actually seems fairly fluid. 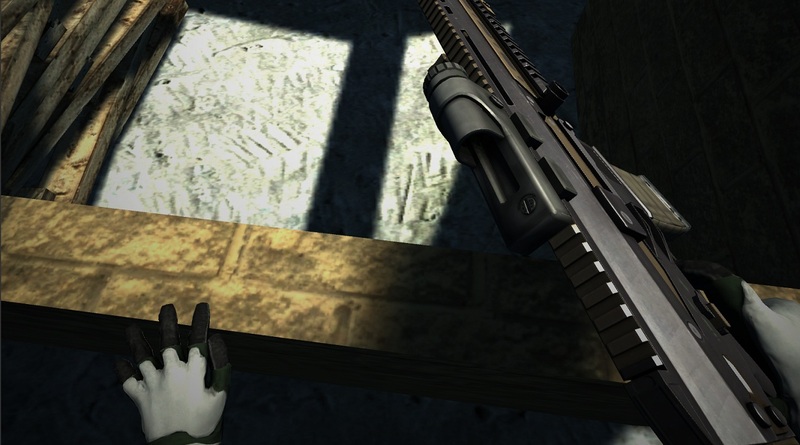 The player can be seen adjusting his the position of weapon as he moves in order to more realistically hide behind structures and walls. We don’t even see that in some AAA games! See this game name confuses me because Fistful of Frags is set in the wild west and from the looks of it, it doesn’t have any fists filled with frag grenades. What it does have is crazy “remember the Alamo” style shootouts. Fistful of Frags features quite a lot of classic black powder guns which are available in both single and dual wield variations. 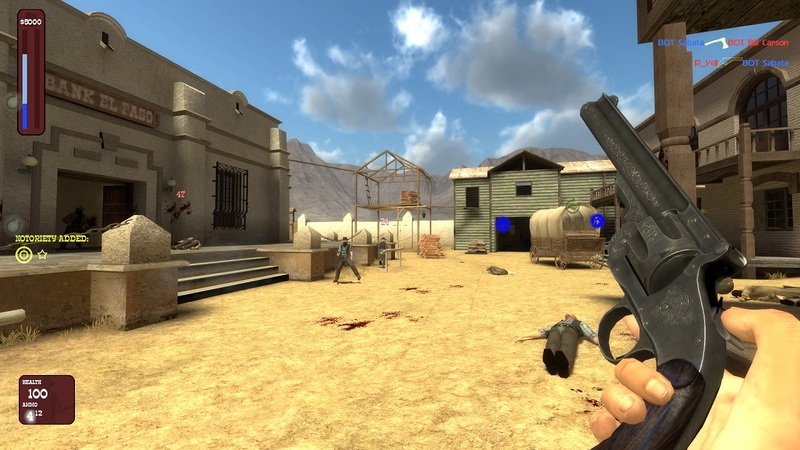 The game offers a variety of western themed game modes including a mode called Train Robbery (self explanatory) and also a survival mode where players must scavenge the map for supplies and fend off other players attempting to take their loot. The game is actually a mod of the Source engine and is completely F2P both now and in the future. Players need only download Team Fortress 2 in order to gain access to the prerequisite files necessary to power the mod. War Thunder is actually no stranger to us here. Not too long ago we took a first look at the WW2 sim/arcade combat MMO and were pleasantly surprised by the game’s ambition and depth. 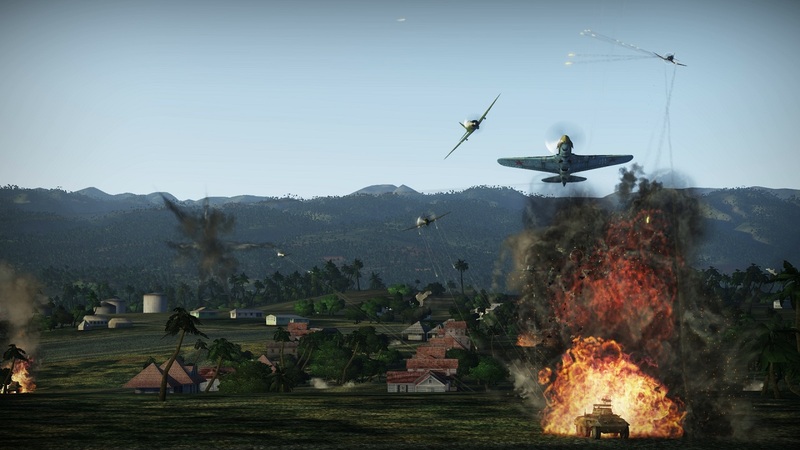 The MMO offers players the opportunity to pilot dozens of fighters and bombers directly modeled after those used by various nations during WW2. 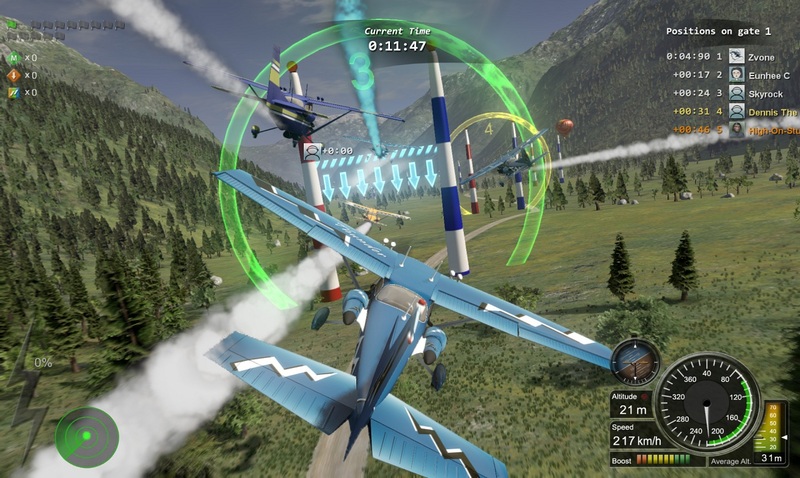 Players of all skill levels can appreciate the game’s varied modes and multiple win objectives which allow players to choose an aircraft type that best fits their playstyle. The devs plan on expanding the game to include player controlled AA and eventually incorporate Naval warfare. Sandbox games rely on higher player populations more so then other typical MMORPGs. Mortal Online is no exception. After originally releasing as P2P but failing to maintain a sustainable population, the MMO has gone F2P and is now seeking new members via Steam. In Mortal Online players have access to 64 square kilometers to explore with absolutely no loading screens or instanced dungeons (those are open world as well). The game features the ability for players to progress not through linear quests but by actually doing an action. If you want to be a better swordsman you must swing your sword more (makes sense doesn’t it?). Unlike most MMOs the developers don’t tell players when new locations are added in order to allow the players to discover them on their own. Originally on Kongregate before switching to their own website, FreeFall Tournament is now aiming for release on Steam as well. The game is a mix of fast paced twitch shooter mechanics with an added dash of individuality served in the form of classes. A total of 8 classes are available for players to choose from, each with their own set of unique weapons, abilities and even grenade. The games maps also utilize curved gravity (“Mario Galaxy style”) whereby players can engage each other from an upside down position on the map. Game modes come in the form of TDM, King of The Hill, and Control Point Scramble with each mode having its own unique map. A new map and additional social features are in the works. The company also says they aim to add more classes overtime as well. Steam city looks awsome ! wow. No Heroes looks freaking amazing. Would love to have it on steam. Face of Mankind is also on steam greenlight and deserves a little recognition especially considering the overhaul it is undergoing. Thanks for including FreeFall Tournament! We would really appreciate everyone voting us up on Greenlight. Leave a shout out if you do. I don’t know why Mortal Online is on here, it’s very Pay to Win. Having never played the game I can’t speak for how much of an effect the p2w aspect has. Action based games have some interesting results if people try to purely pay there way to victory. That said, the games combat looks clunky so its probably quite a bit of an issue. As to the cap itself, the responses all indicate that its purely a cap to effectiveness and not really a limit to the skill. You can (from what they’ve said) level them past 60, you just don’t get the benefit of them till you pay your subscription fee. While sucky, I’m not sure if I’d call that a “trial”. Random side note, reading about what MO actually trys to be just leaves me more disappointed in what elder scrolls online will be. And thats why I clicked “no thanks, not interested”. If they rethink their F2P model and make it good then I might change my mind but until then I say everyone say “not interested”. I’ve been following No Heroes for about a year or so, and have watched it go from, well, the kind of crappy little side-project that you can find all over youtube to a full fledged game that I would honestly pay money to play. It’s been a really cool experience just watching the development. Unity 3d really is an amazing program. I cannot wait for No Heroes. I’m what you’d call a big shooter fan, so any improvements to the genre are highly welcome, especially if they come in a free to play package. I think Akaneiro was already Greenlighted, even though it hasn’t been released yet. Thanks for the warm compliments! I am glad you enjoyed the article!